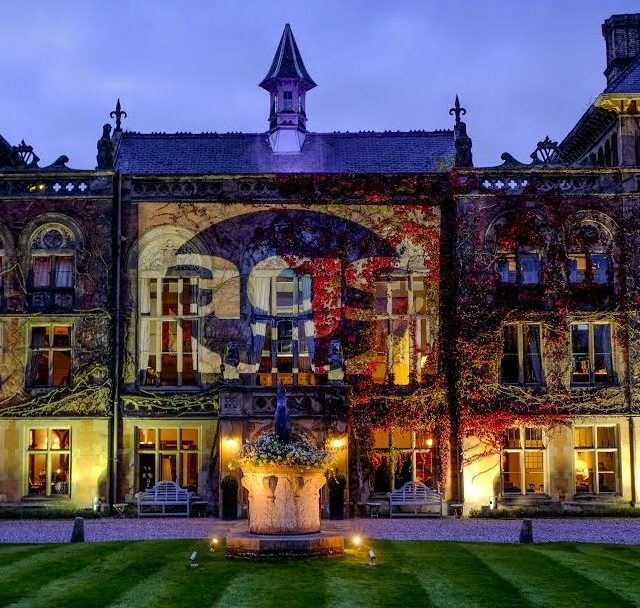 Soughton is a luxury boutique hotel, wedding and event venue. 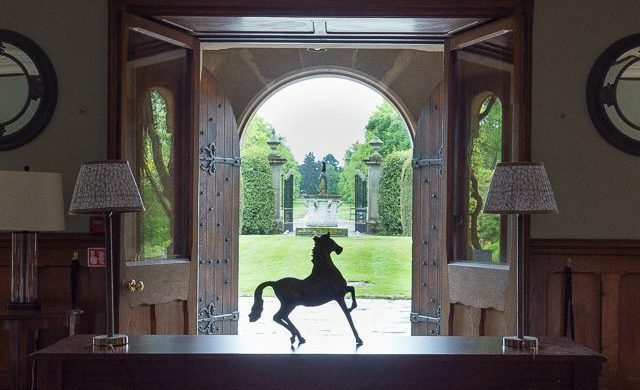 On the border of Cheshire and North Wales, this stunning Georgian country house, approached down a sweeping driveway and surrounded by landscaped gardens. Full of character, charm and warmth, this lovingly restored hotel boasts 14 individually decorated bedrooms and an award winning restaurant. Soughton has been welcoming guests for nearly three centuries. 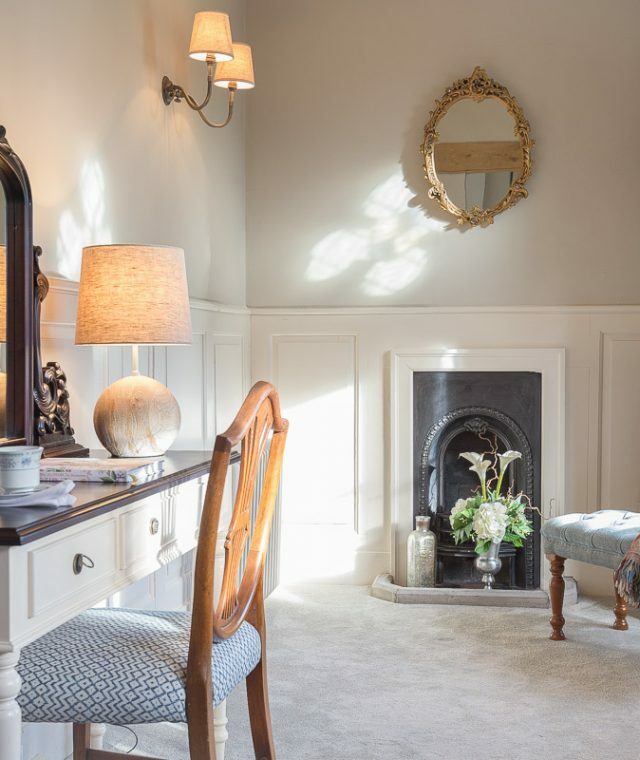 Now lovingly refurbished, whether you are here for rest and relaxation or for business, our cosy lounges, welcoming staff and award winning restaurant awaits. 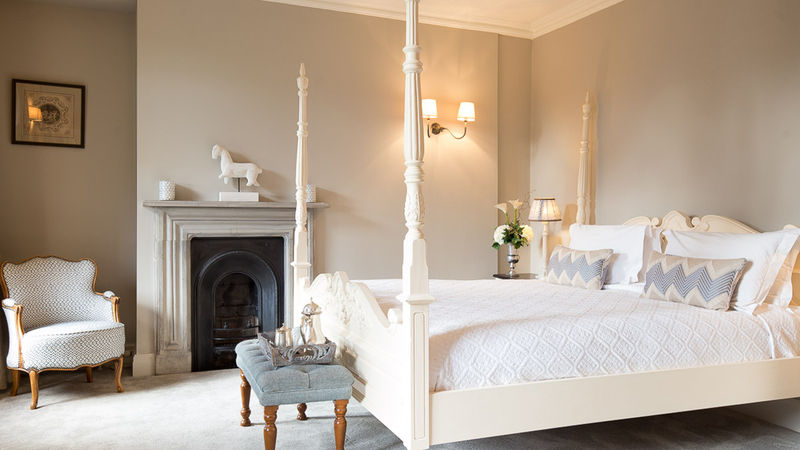 Soughton has 14 individually decorated bedrooms, each designed with uncharted elegance. Contemporary in feel yet full of charm and warmth. Our bedrooms offer a relaxing alternative to the hustle and bustle of city hotels. Our classic rooms have double beds with private bathrooms and are designed to have the same high standard as all the Soughton interiors. The deluxe rooms at Soughton are (by definition) deluxe – offering that little something extra with additional space and additional finishes. Enjoy all of Soughton, all to yourself. Whether it’s a family celebration, special birthday or just for an intimate party, experience Soughton with your nearest and dearest. 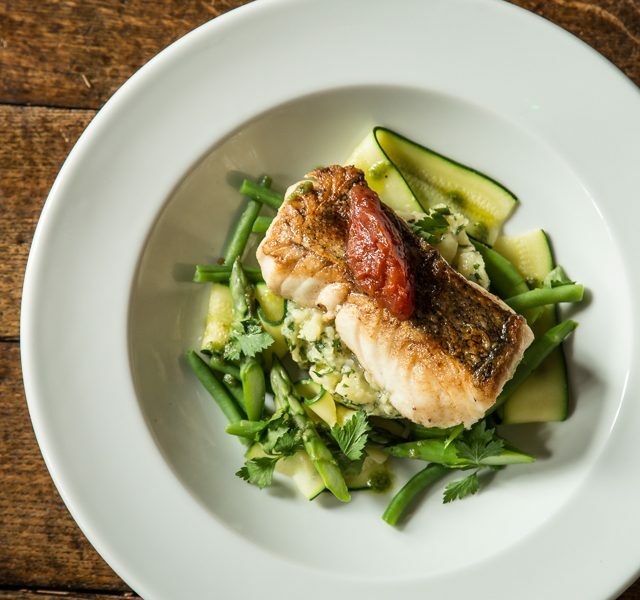 Soughton serves outstanding food from seasonal menus made from local ingredients wherever possible. We are open every day for lunch, afternoon tea and dinner.